A reflective acrylic coating was used to offer roof protection and yield energy savings at this Bank of India building in Mumbai, India. Cool roof coatings have achieved more than 30 years of proven energy savings. However, the federal government and building code bodies have only recently embraced the use of these reflective coatings. 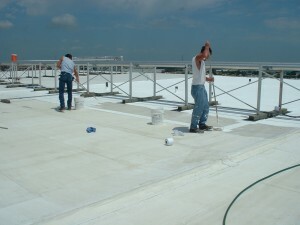 For decades, the Roof Coatings Manufacturers Association (RCMA), the national trade association for manufacturers of cold-applied protective roof coatings and cements, has promoted industrial and maintenance roof coatings, including solar reflective materials. 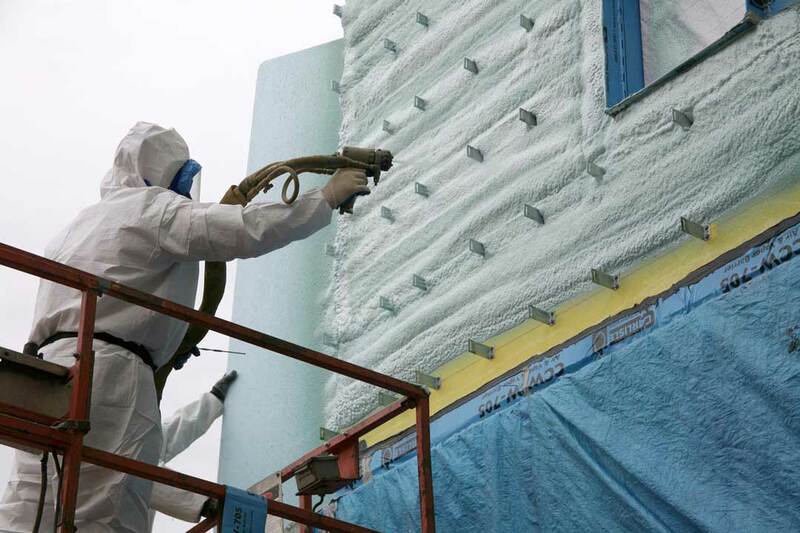 Due to these efforts, there has been greater exposure to the value of coatings, as well as increased use. The association’s Solar Reflective Coatings Council (SRCC) serves acrylic and elastomeric reflective coatings producers. The council has implemented a program that actively responds to targeted governmental and regulatory issues, researches technical matters and activities, and provides membership services and programs. The council focuses on promoting the use of solar reflective roof coatings by increasing awareness of the related environmental and economic benefits. Most solar reflective roof coatings consist of a binder—usually an organic polymer, bitumen, or inorganic polymer—blended with pigments (e.g. 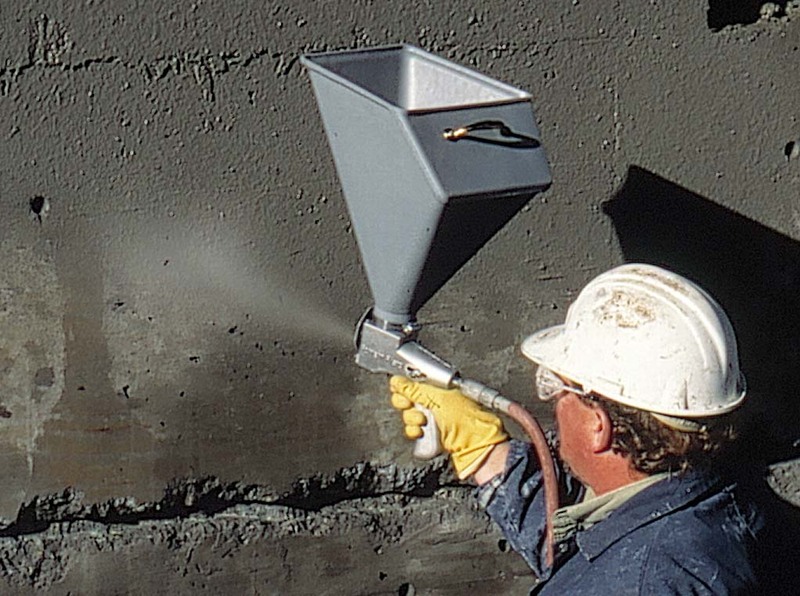 titanium dioxide or dispersed aluminum) and other additives to produce a durable exterior coating. 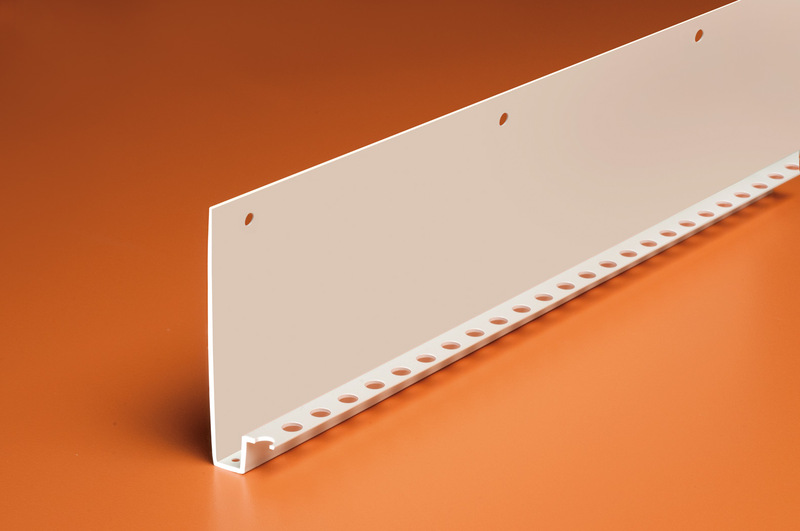 The resulting product can range from a white- or light-colored surface finish to an aluminized reflective surface. Solar reflective roof coatings protect roof membranes with a weather barrier that reflects sunlight, contributing to longer lifecycles through the reduction of the thermal shock stress associated with large temperature changes, while eliminating the intrusion of water and ultraviolet (UV) degradation. As a result, these coatings can extend the life expectancy of many different types of commercial roofing assemblies simply by reducing the high roof temperatures associated with exposure to the sun. Additionally, the reflection of solar radiation can result in lower air-conditioning costs for building owners. Most building owners appreciate that reflective surfaces result in savings on cooling costs, but enhanced roof longevity is another major benefit resulting in significant savings. 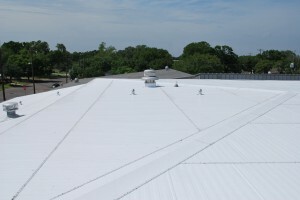 Without reflective surfaces, roof temperatures rise steeply in the hot summer months, and because insulation in the roof system prevents the heat from dissipating into the building, the roofing membrane temperatures can soar. This stress can reduce the roofing membrane’s long-term durability, increasing the chance a costly full-roof replacement will be needed much sooner. Highly reflective roof restoration systems provide durability and energy savings and can be a sustainable solution for extending the life of an aged modified-bitumen (mod-bit) roof system. 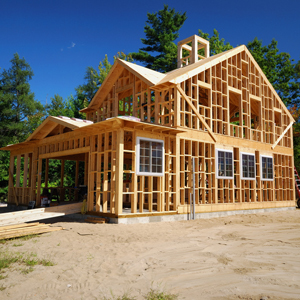 Additionally, the building owner needs to confirm the roof system is up to date with the local ventilation building codes before a project begins. Several steps can be taken, including taking infrared photos of the roof, to ensure moisture is not contained in the roofing system. If air infiltration is addressed, cool roofs work effectively for the assembly’s lifetime in all climate zones. Based on RCMA member experience, there is little evidence to suggest significant problems with condensation in cool roof systems, including adhesively attached membranes, built up roofing (BUR) systems, and sprayed polyurethane foam (SPF) roof systems. Most studies of roof failures identify a host of design and installation problems that combine to cause moisture problems. Some roofs, most notably mechanically attached ethylene propylene diene monomer (EPDM) membranes with loose-laid insulation, require the roof be a self-drying assembly. In these cases, a cool roof can be a significant design change to an existing roof. This issue can often be mitigated by limiting the roofs air gaps. RCMA recommends air-infiltration and past condensation issues be addressed when converting these assemblies into cool roofs. Both data and practical examples demonstrate the energy benefit of reflective roofing in northern climates. Many factors, including insulation and building design, contribute to a roofing system’s energy efficiency. Reflective roofs lower peak electrical demand during summer months, reducing the energy required to cool buildings, and decreasing the strain placed on the electrical grid during peak usage times. 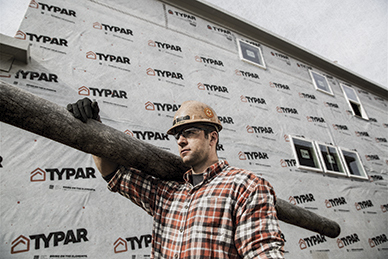 In colder climates, many buildings have extra insulation built into the roof system in order to retain heat in the winter. 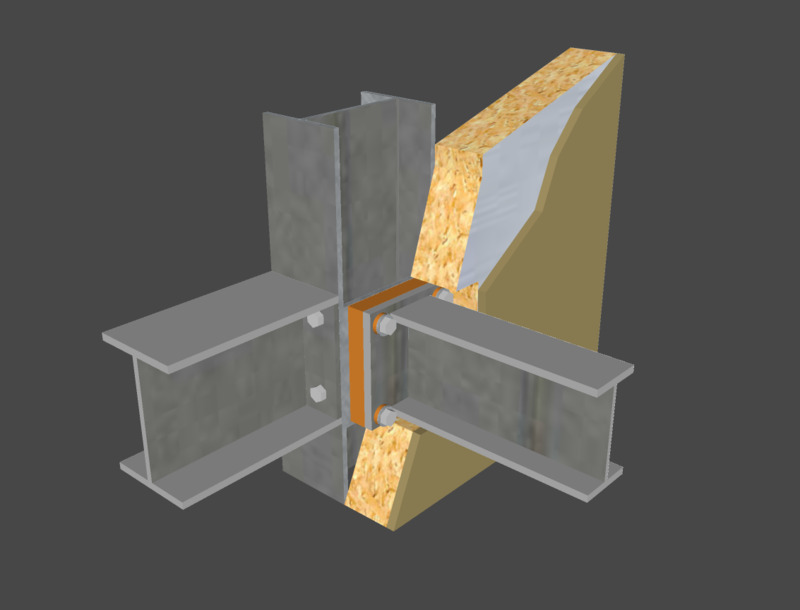 However, this additional insulation can thermally isolate the roofing system during summer months, potentially trapping the heat build-up in a roof system and accelerating the aging process. Coating such insulated roof systems with reflective materials can provide building components with a longer service life. This is due to the coating’s ability to protect the roof from the elements, as well as its role in significantly reducing the heat load by reflecting much of the sun’s heat. A longer roof system life translates to a sustainable benefit in terms of reduced landfilling of discarded materials, and to decreased re-roofing costs for the building owner. Roof coatings, including reflective coatings, are part of the broader movement toward sustainability in the building industry. Various roof coatings can be used to prevent leaks and to extend the service life of a roof system, which reduces the amount of discarded roofing material sent to landfills. Roof coatings not only sustain applicable in-place roof systems, but the use of periodic re-coats can also extend and protect roof life virtually indefinitely. This is important, considering roofing materials are one of the highest contributors to waste in landfills. This white reflective coating contributes toward satisfying credits under Leadership in Energy and Environmental Design (LEED). Cool roofs offer additional benefits in that they limit expansion and contraction cycles, reduce the roof assembly’s heat aging, and minimize the amount of energy expended on air-conditioning. One reason why solar reflective roof coatings are such an attractive option is they can be applied at nearly any point in the roof’s useful service life. Roof coatings and cool roofs are effective tools for increasing the sustainability of today’s roofing inventory in all climatic conditions. Solar reflective roof coatings protect membranes, contribute to longer roof lifecycles, and reflect solar radiation that not only significantly lowers air-conditioning costs, but can also contribute to the improved comfort of the building occupant. John Ferraro serves as the executive director of the Roof Coatings Manufacturers Association (RCMA), providing oversight, guidance, and strategic counsel to the board of directors. He also delivers operational management to numerous committees and task forces, including the Solar Reflective Coatings Council (SRCC). Ferraro earned a bachelor’s degree in political science and international affairs and a master’s in American politics and policy, both from Florida State University. He can be contacted by e-mail at jferraro@roofcoatings.org. 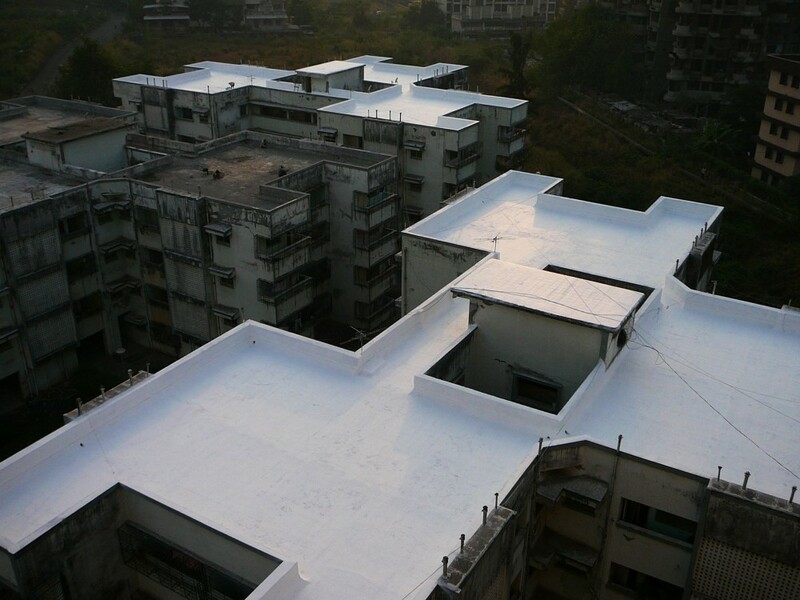 Solar reflective roof coating protect membranes, contribute to longer roof life cycle ,but also can contribute to the improved comfort of the building occupant. Coating helps to extend the life of your roof as it reduces heat transfer into the building, hence minimizing thermal shock and results to mitigate leaks. You have posted a great piece of information about solar reflective roof coating. I appreciate your work, keep it up! It’s interesting to learn that when it comes to having roof coatings that there are some benefits that can come from this. I like how you pointed out that this is something that will help prevent leaks and extend the lifespan of the roof. This is something that we will have to take into consideration so that we will be able to get things taken care of.